To celebrate Chinese New Year, why not try to learn some Mandarin, the most spoken language in the world. 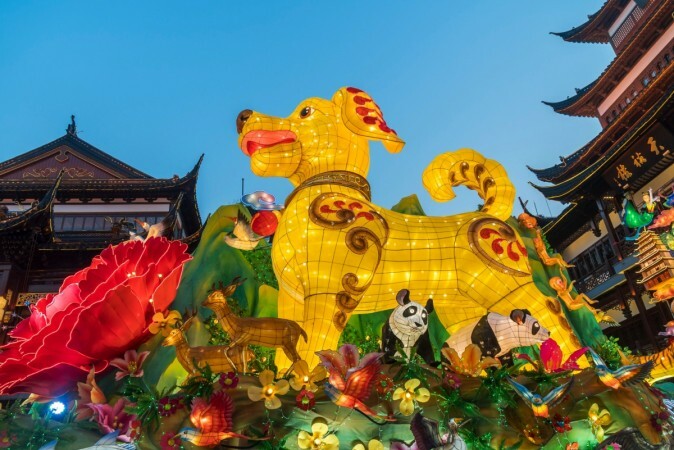 The 2018 Chinese New Year began on Friday, February 16 and is the Year of the Dog. The Chinese Zodiac moves in a 12-year cycle and those born in 1958, 1970, 1982, 1994, 2006, and 2018 are also known as Dogs. Anyone born in an Earth Dog year will be communicative, serious, and responsible in the workplace. The celebrations will last for over two weeks.